Even though it’s been a long time since I was in any form of full-time school, September still feels like “back to school” season to me. Everyone is back from holiday and ready for a few months of hard work until the end of the year. September is also the time of year where a lot of free online courses or MOOCs are starting up again, so I had a look to see what’s available. I’m already signed up for this Whole Genome Sequencing course, because I’m currently doing communication for the TGMI. I hope the course will help me get a bit more insight into some of the things people are doing in related areas, as well as observe how the course is managed and how the complexities of WGS are presented. It starts September 19. Join me if you want! Here are some other MOOCs I found that I thought looked interesting, but won’t have time for (or have already done). 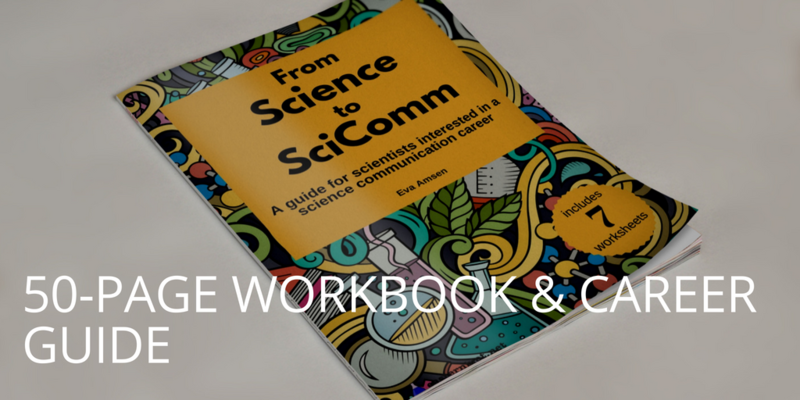 Introduction to Communication Science – starts September 5. I’ve taken this, and I enjoyed it! Get started with online learning – starts October 3rd. If you’re currently in a science undergraduate or graduate program and are starting to think about the scary future beyond school, have a look at all the stories shared on the MySciCareer site by people with a science background. Lots of different jobs there already, and we will soon be adding even more! Lou and I have been busy sourcing new content, which should be added over the next few weeks. 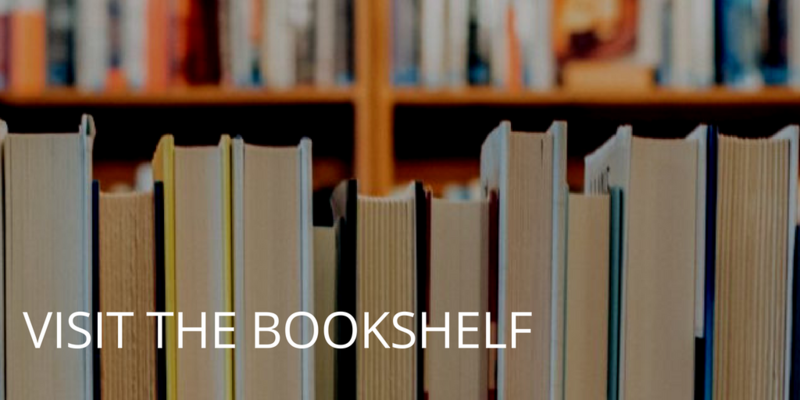 Finally, nothing says “new school year” like books. 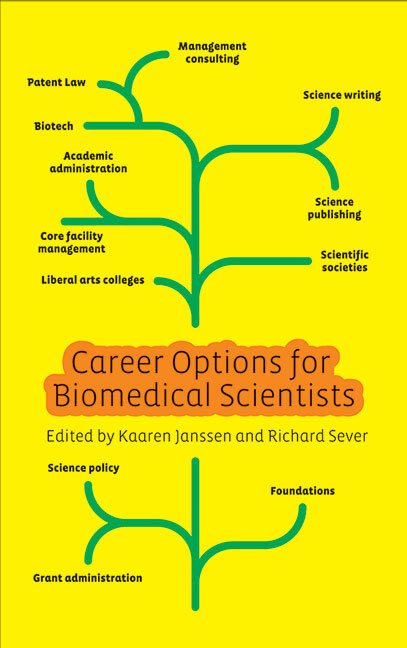 A while ago I reviewed the book “Career Options for Biomedical Scientists”. It’s a useful book for current PhD students in the life sciences, but I already have a career. The book is still in very good condition, so I’m happy to pass it on to a current PhD student! To get a chance of receiving the book, leave a comment on this post before September 9. 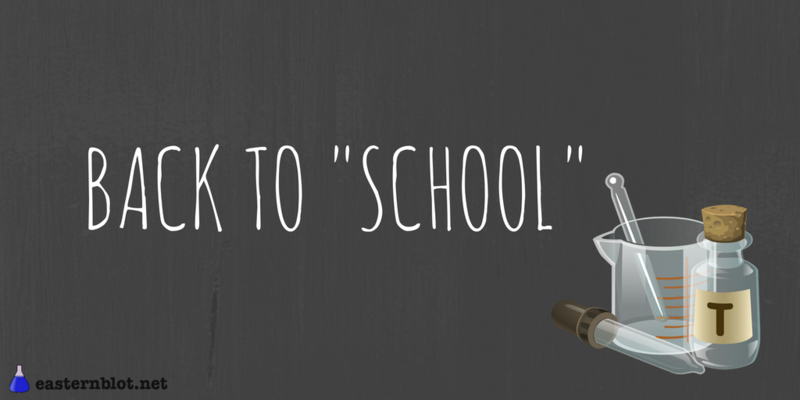 Any comment will do, but if you want something to write about you can use your comment to share some of your plans for the next “school year”. I’ll draw a name from the comments after that to determine the winner of the book. Make sure to enter your email address with your comment so that I can reach you if you win. (Email addresses are not shown on the site, but I can see them and contact you if needed). I reference the MySciCareer site during College Open Days, summer schools, outreach events, Lectures that include transition/careers discussions and tutorials. Thanks so much for showing the MySciCareer site! There are a few new posts up now, and more coming in the next few weeks, so for the next Open Day there will be even more career stories. Hi! I’m a current PhD candidate, and I’d love a copy of this book so I can explore my career options. It seems like there isn’t a lot of support for careers outside of academia so this would be really helpful to me.